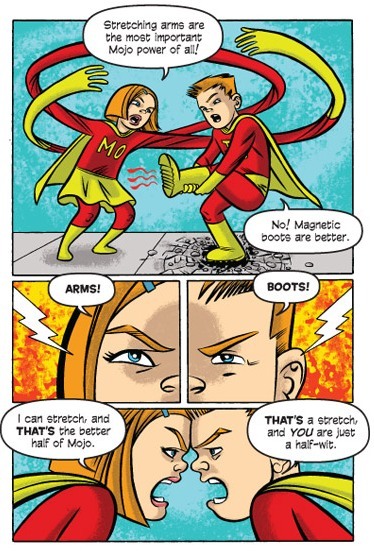 mo and jo fighting together forever : toon books brings jay lynch and dean haspiel together for this kid-fueled romp that is another fine addition to the growing library of quality material for younger kids. 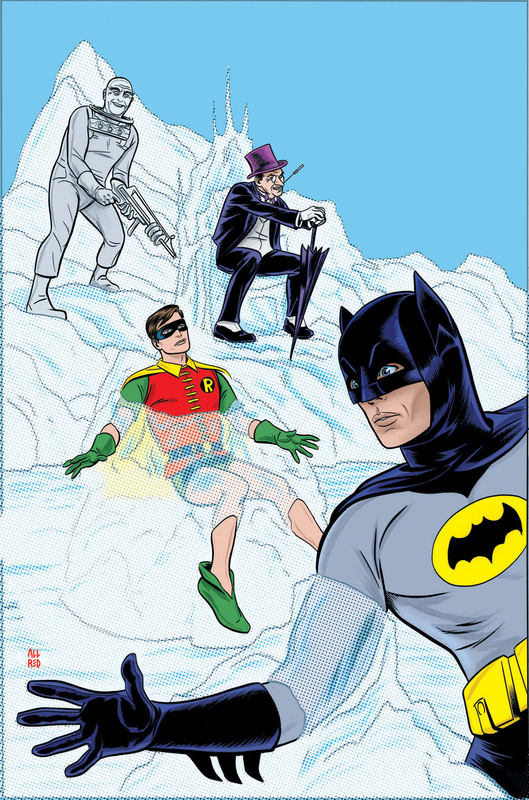 batman ’66 #2 : ty templeton is the perfect cartoonist to carry on the wacky shenanigans in this inspired revival of the classic 60’s tv show. mike allred tops it all off like a cherry on a sunday. 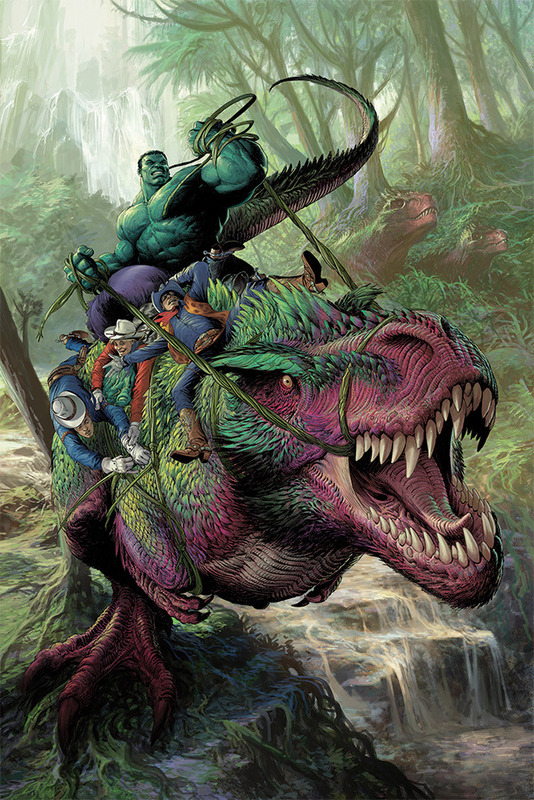 indestructible hulk #12 : the hulk is punching dinosaurs and shaking up mining towns in this time-traveling episode. check out the gorgeous cover by mukesh singh. 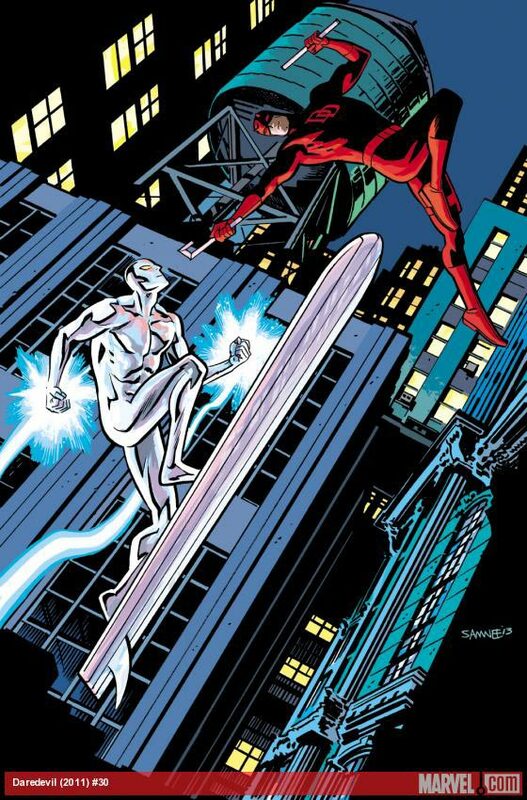 daredevil #30 : silver surfer! 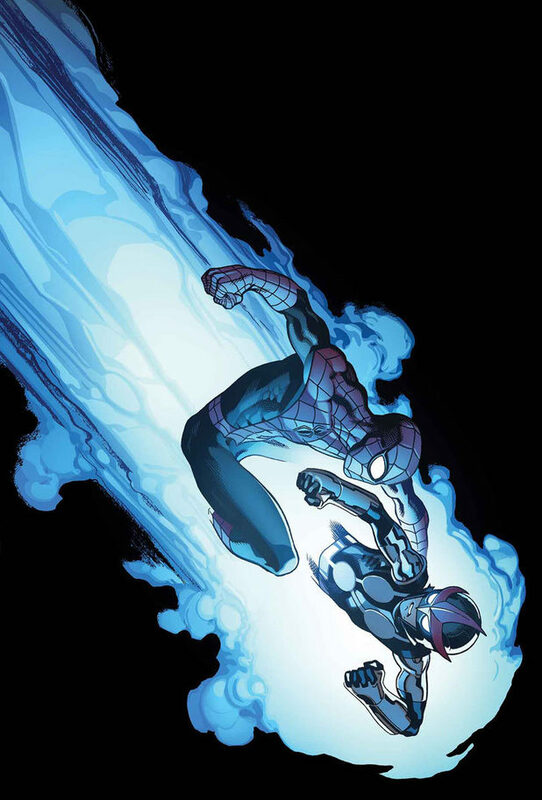 nova #7 : spider-man pops in to one of the best superhero books for kids on the market. This entry was posted in Good This Week, Lists and tagged batman, comics, dc, dean haspiel, good this week, jay lynch, mark waid, marvel, mike allred, spider-man, toon books, ty templeton. Bookmark the permalink. Pingback: LAST WEEK on the ‘net: August 19 – 25 2013 | Ty Templeton's ART LAND! !